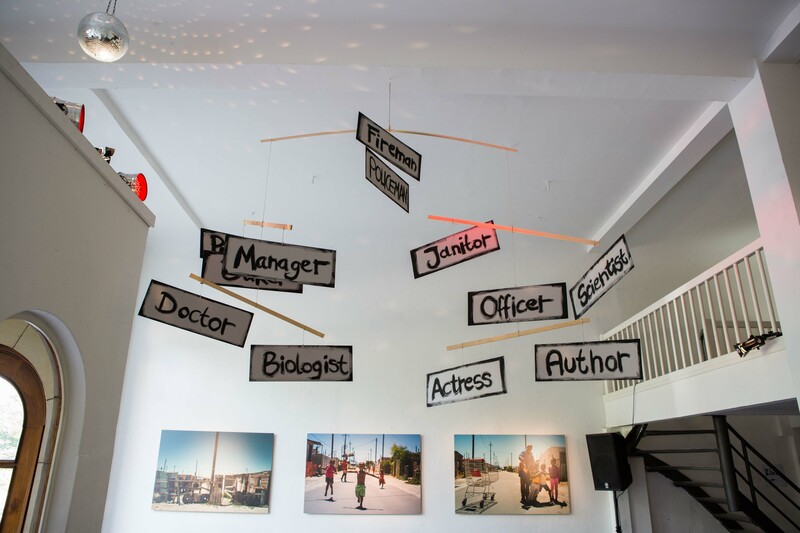 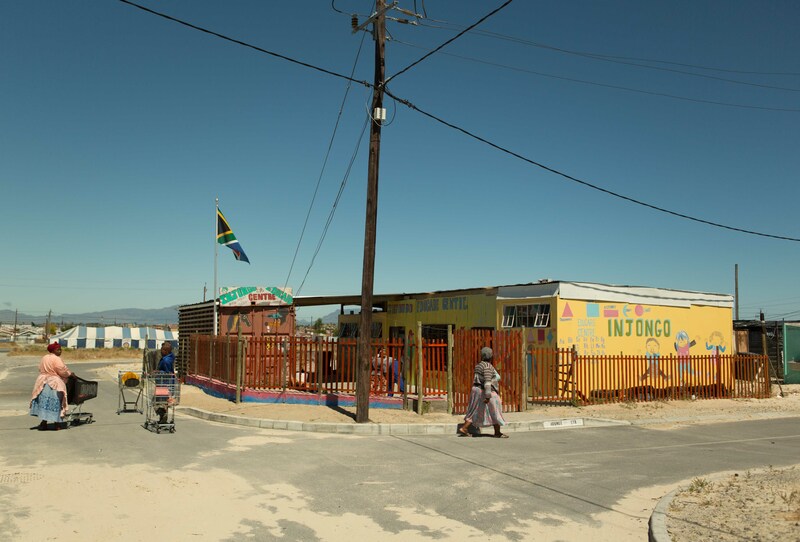 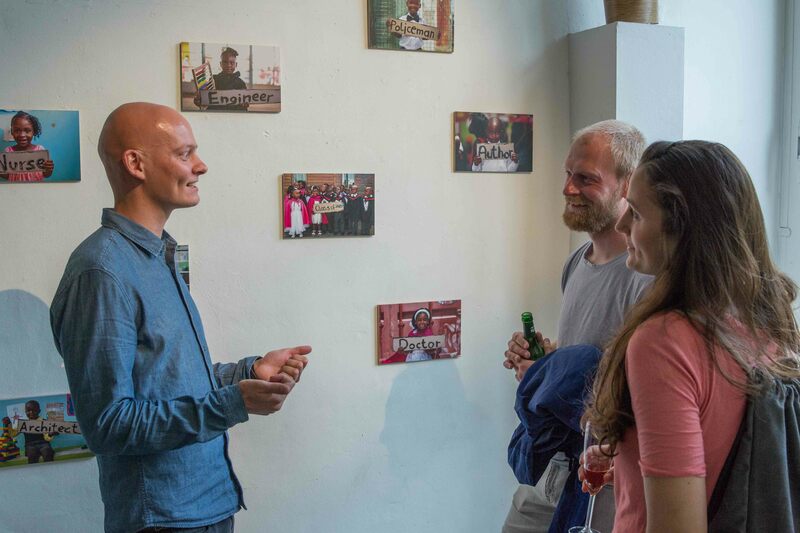 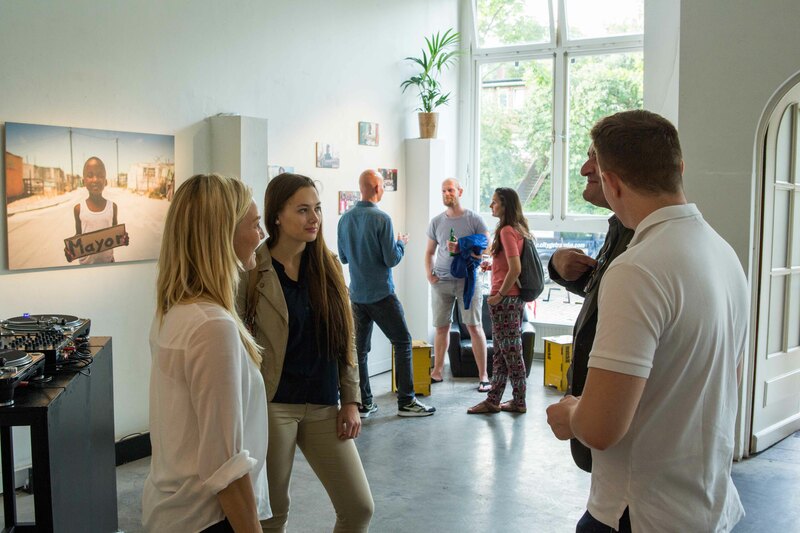 Matchbox is working to improve the quality of life and learning for children growing up in South African townships through child-friendly play and learning spaces. 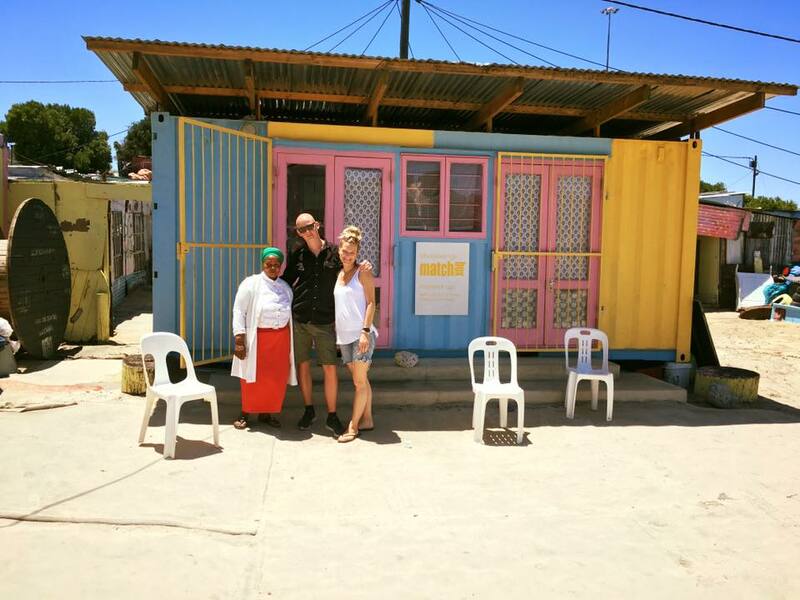 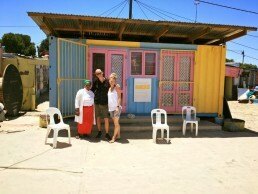 The non-profit organization is rebuilding old shipping containers to create new sustainable spaces for children and créches in need. 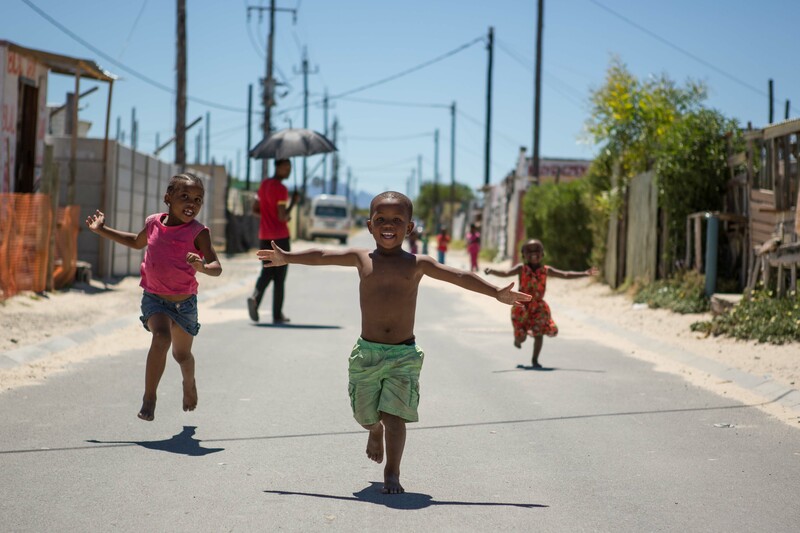 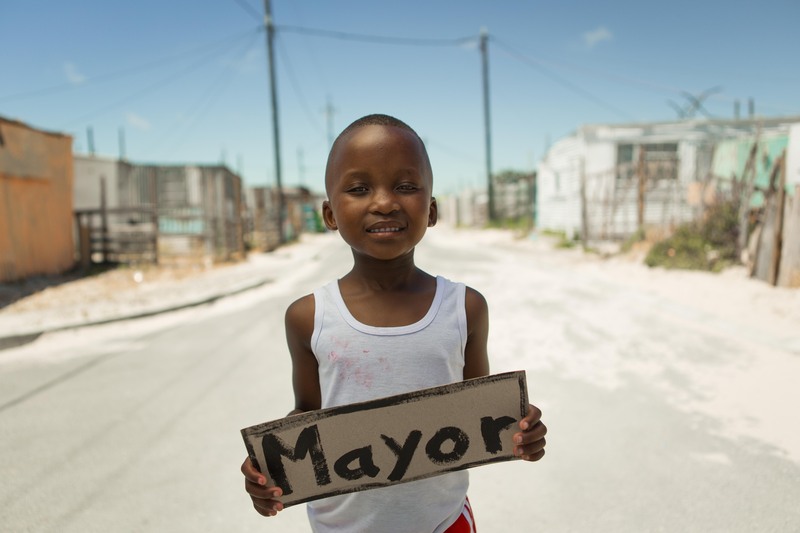 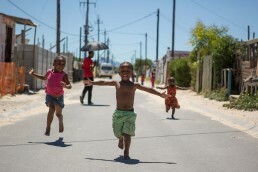 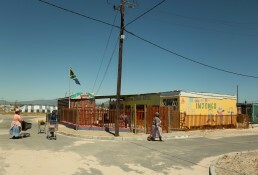 We documented their work throughout eight shooting days in the townships of Cape Town and created this imagefilm for Matchbox as a free volunteering project.